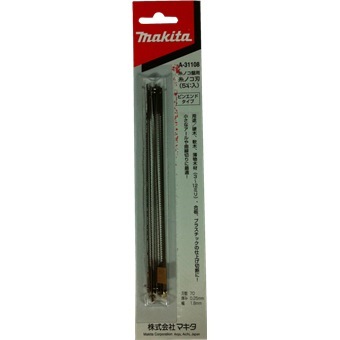 MAKITA SCROLL SAW BLADE 70 FOR SJ401.For Optimal switching curve and small area on wood. MAKITA SCROLL SAW BLADE 70 FOR SJ401. For Optimal switching curve and small area on wood.